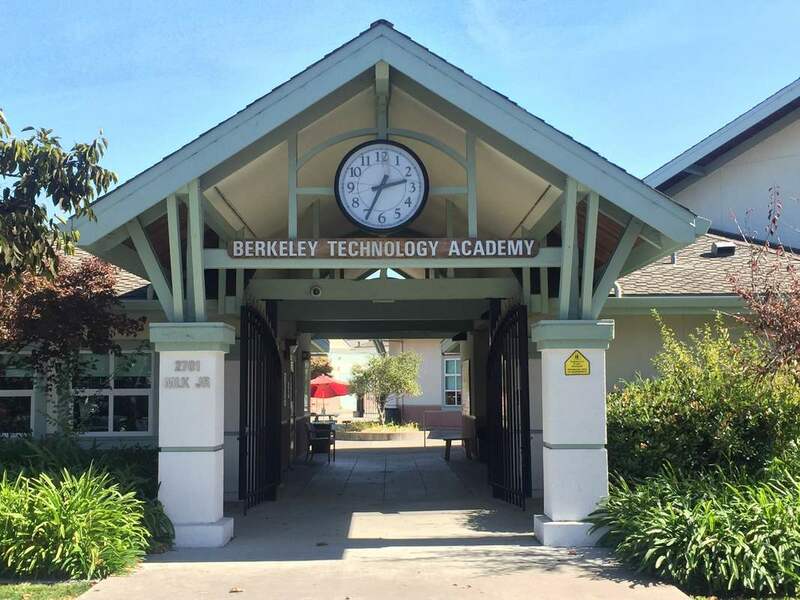 Berkeley Technology Academy is a school that believes in the power of transformation. We understand that every student and family is unique and comes with their own individualized strengths and challenges. 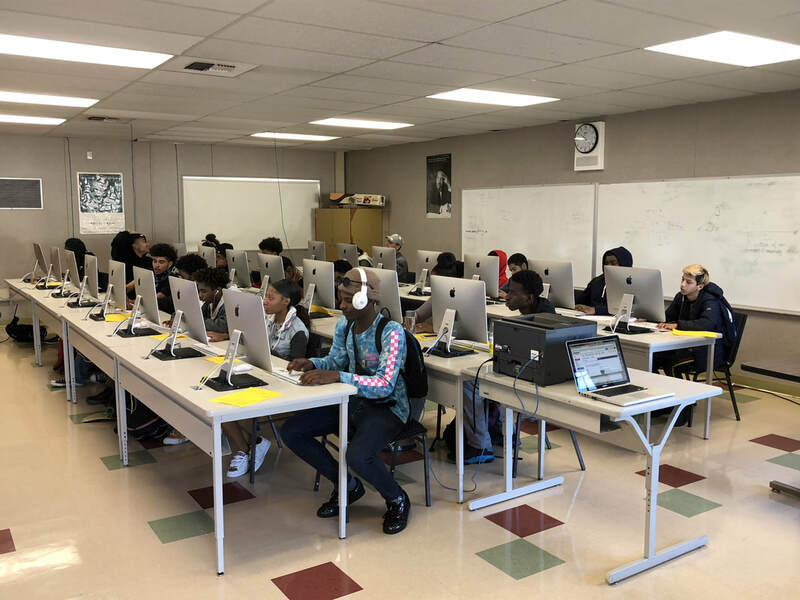 Our role within the Berkeley Unified School District is to provide a holistic learning environment that is sensitive to the challenges many of our students face while at the same time recognizing the remarkable strength and potential they possess. We purposefully strive to provide a physical, mental, and emotional safe space whereby students may gain the requisite skills needed to give them a competitive edge during and after high school. We are an Alternative High School and thus offer a credit recovery program that is embedded within the structure of the school day. Our classes are 85 minutes per session. 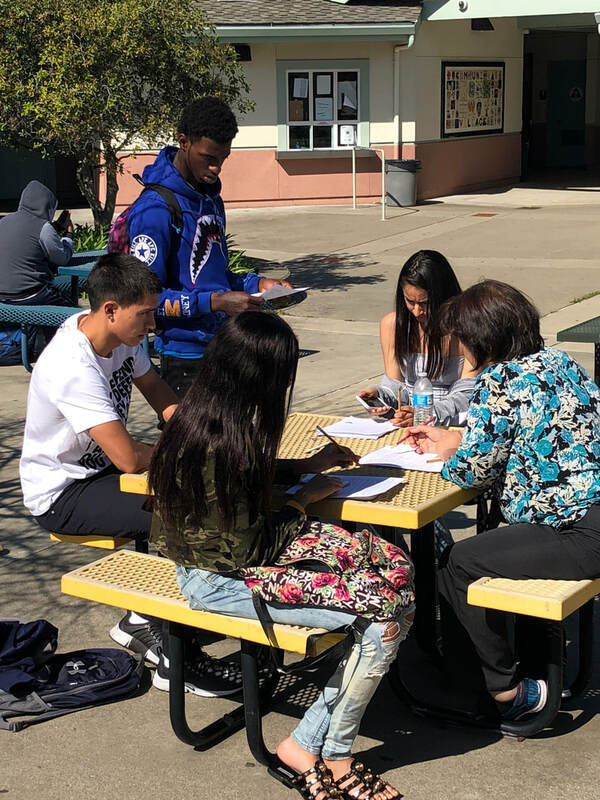 Longer classes give us the ability to offer 80 credits per year which is 20 credits more than students receive at the Districts comprehensive high school (Berkeley High). Smaller classes (approximately 8:1 teacher to student ratio) provide us a distinct advantage in giving individualized instruction. A diverse teaching staff that reflects the population of our student body fosters a relational dynamic that helps facilitate the administering of culturally relevant pedagogies.